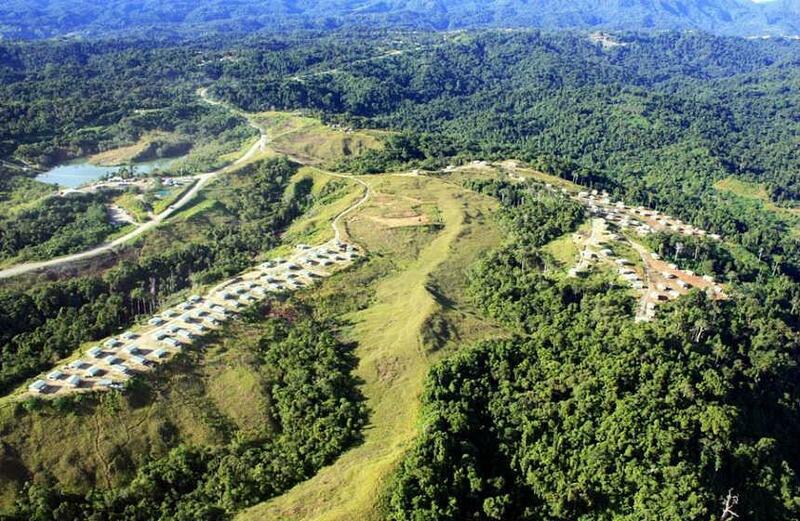 Gold Ridge is in Guadalcanal, Solomon Islands, about 30km south-east of capital Honiara. The Solomon Islands government was pushing for the controversial mine to reopen, ABC Radio has reported. St Barbara closed the mine in 2014 after severe flooding caused a high level of contaminated water in its tailings storage facility. The mine was sold to local landholders' Goldridge Community Investment Ltd for $75, but the group now has a minority stake in the mine after teaming up with a private company, Australian-based Chinese-backed AXF Group,to reopen the project. AXF set up its subsidiary AXF Resources in 2013 for mineral investment and said Gold Ridge was its largest investment to date, adding it partnered with the Goldridge community group to "repair, refurbish and upgrade the Gold Ridge plant to bring it back into operation". AXF said a new water treatment plant was commissioned in November 2015 and started dewatering the tailings dam in May. Goldridge Community Investment chairman Walton Naezon told Radio New Zealand last week he expected to see work to begin on restarting the mine in the second week of February.